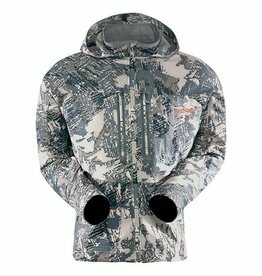 Sitka Gear was established in 2005. 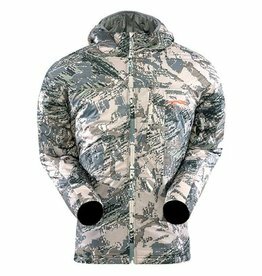 We began using Sitka Gear in 2006 and to say that we appreciate it would be an understatement. 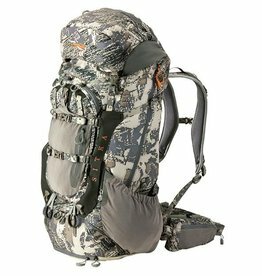 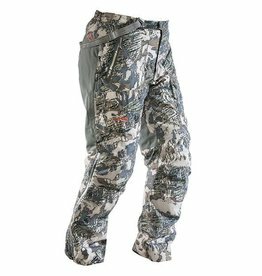 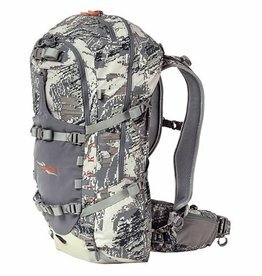 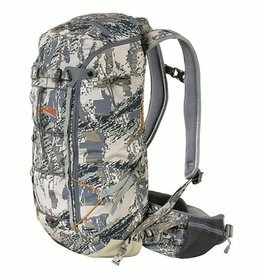 Sitka Gear developed the first system to bridge the long-existing gap between quality outdoor climbing and backcountry gear and hunting clothing. 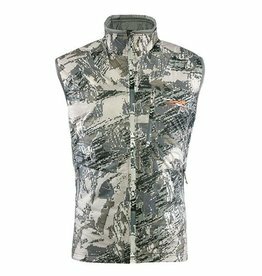 For many years, we have tried accommodating clothing from Mountain Hardware, North Face, and Arcteryx to make them suitable for hunting. 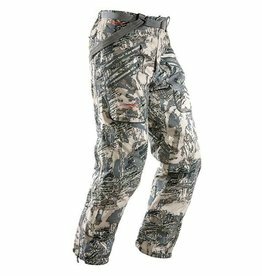 Sitka Gear solved this problem by developing the highest quality western hunting clothing available. 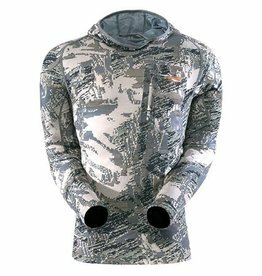 No longer is your hunting clothing just a camouflage version of the standard cotton shirt, Sitka Gear has turned Clothing into Gear. 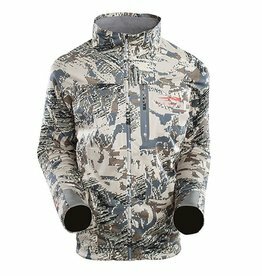 For most of us who have grown up in the mountains; whether it be skiing, climbing, kayaking, running, snowmobiling etc... (This explains why I need a bigger garage! 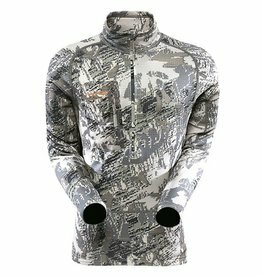 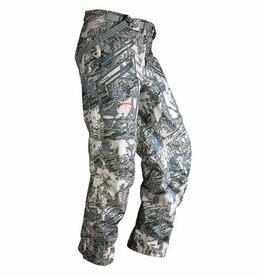 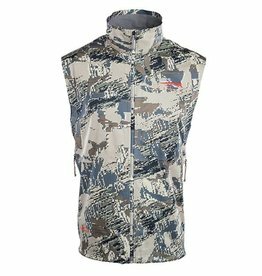 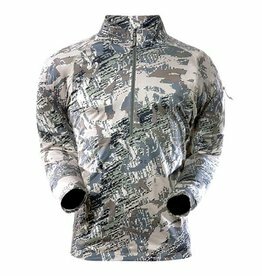 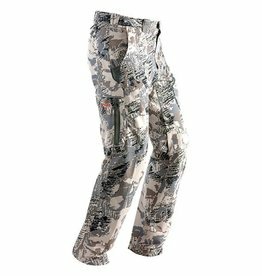 ), we have long noticed a vast disparity between the performance of other outdoor clothing and the performance and quality of hunting clothing. 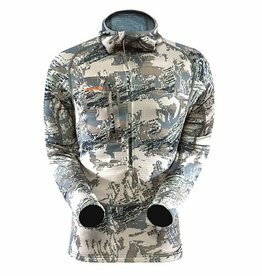 Sitka Gear has been focused on developing the highest quality outdoor gear since their founding and has successfully bridged the gap between hunting clothing and the rest of the mountain sports industry. 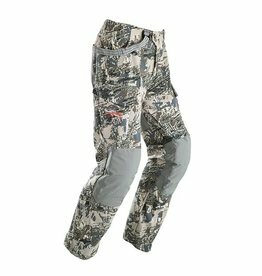 Sitka Gear's initial industry-leading innovation has continued to this day by their constant improvements to existing products and the development of new industry-leading products; always designed with the hunter in mind. 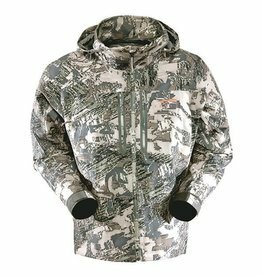 It's not only innovation that sets Sitka Gear apart from the rest but also their uncompromising attention to quality and detail. 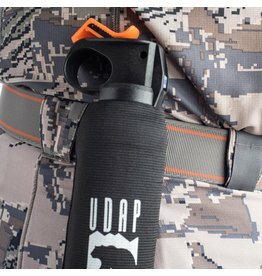 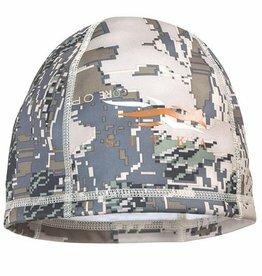 An attention to detail that places Sitka Gear head and shoulders above any other hunting gear company. 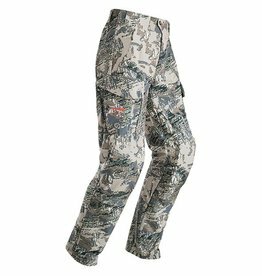 I am often asked by customers if Sitka Gear is worth it. 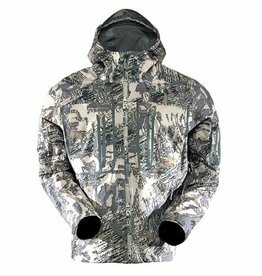 During the last 6 years of wearing and hunting in Sitka Gear, from the desert southwest to the mountains of Wyoming, I can honestly say, "Yes, without a doubt!" 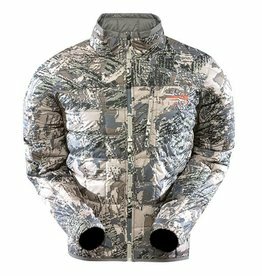 I have yet to have a customer or fellow hunter return to me regretting their switch to the Sitka Gear system but I sure do have people come back and want more!